Water conservation? Recycling? 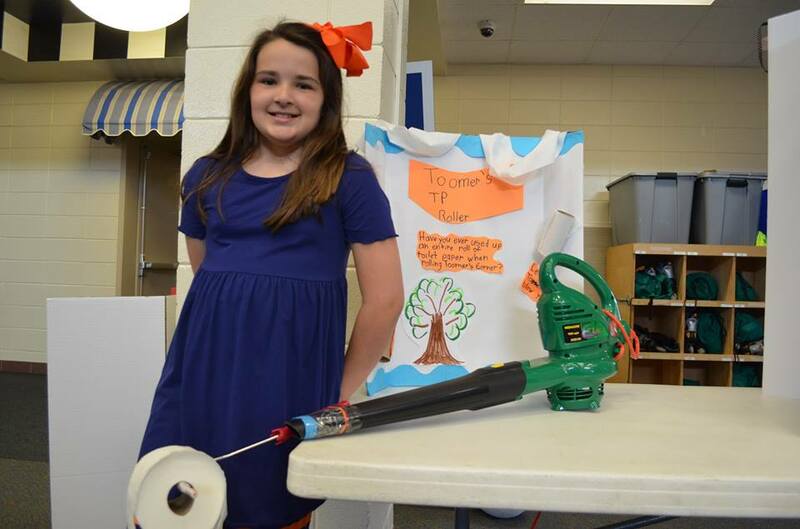 In Auburn, the kids’ science projects are about how to litter more, and more efficiently. Yep, that’s a leaf blower toilet paper rolling wand, perfect for coating Toomer’s Corner like a boss. No more worrying about toatin’ an armload of expensive double ply only to get five or so throws before some punk swipes your Charmin and sends your kid into hysterics. 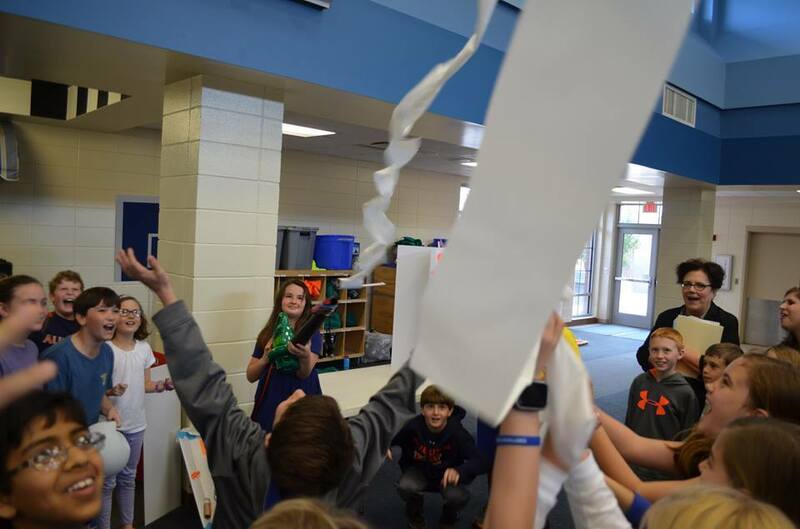 The invention this Ogletree Elementary student presented at this week’s Invention Convention (more photos here) allows users to take advantage of the entire roll, and in mere seconds. It’s not exactly the first Corner Coater of its kind–Ecclesiastes 1:9 and all that– but still, she has to be the youngest to go there. You can see similar contraptions in action here. Still waiting on the modified-hair-dryer version suitable for concealed carry.